A Web Design and Custom Software Development Our Company understanding the clients requirements and translating them into scalable web design solutions. 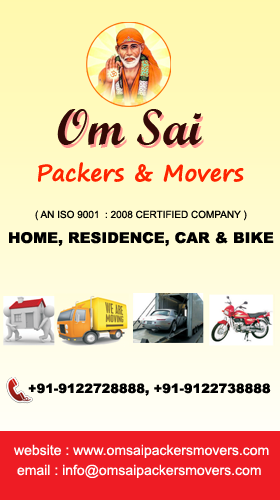 Our company deliver the product within the time period. Our clients range from individuals to large corporations throughout the world. 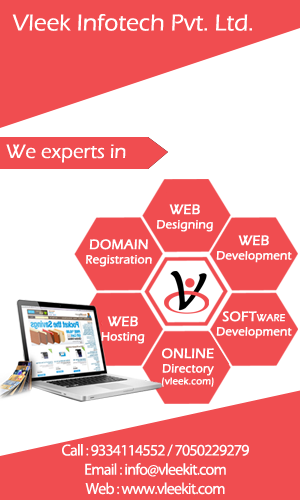 Vleek Infotech is the best IT Company in Jharkhand.